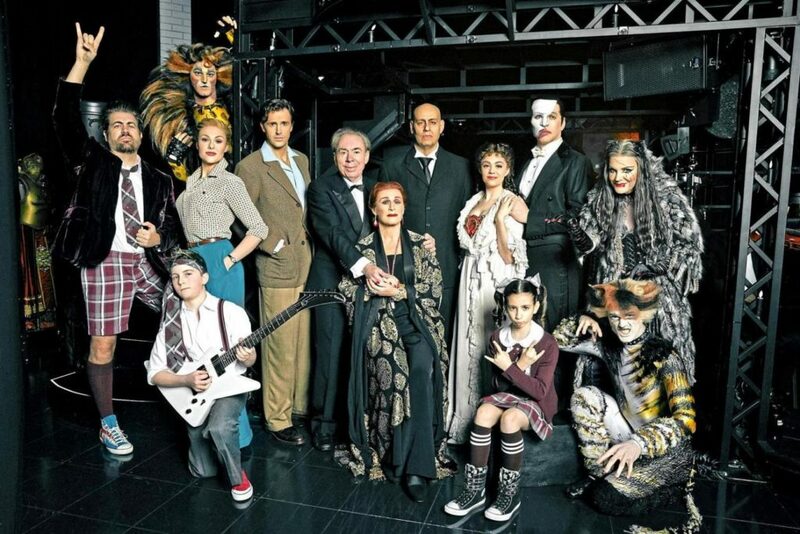 BritishTheatre.com would like to congratulate Lord Andrew Lloyd Webber, who tonight reaches a landmark on Broadway. Tonight Sunset Boulevard with Glenn Close joins Lloyd Webber’s productions of Cats, The Phantom Of The Opera and Andrew’s latest hit School Of Rock which are currently playing on Broadway. This feat of having four musicals playing concurrently has only been achieved once before by Rodgers and Hammerstein 63 years ago.